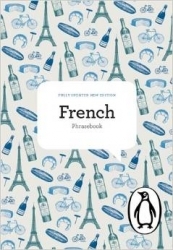 From Normandy beaches to the grand châteaux of the Loire and beyond to Corsica’s snow-dusted peaks, completely revised Green Guide France uncovers gastronomic treats and hidden castles, while exploring rugged coastline, picturesque towns and the City of Love itself, Paris. allowing the traveler to plan a trip carefully, or to be spontaneous. 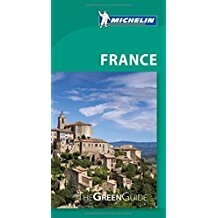 Michelin’s trusted tips and advice make sure you see the best of France.